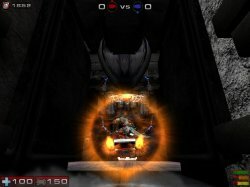 Each Chaos vehicle corresponds to a specific standard UT2004 vehicle, and if turned on, will either cycle or replace that standard vehicle for the entire game. 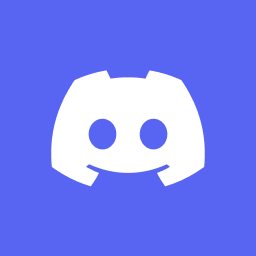 For example, if you choose to use only the Chaos Hoverboard, and you have set the Chaos vehicles to ‘swap’, then the Hoverboard will ‘swap out’ and replace the Manta for the entire game. 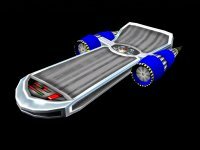 But if you had set our vehicles to ‘cycle’, then the Hoverboard will cycle with the Manta for the whole game. So cycle or replace at will, using both or none or just one. It’s all up to you. The Chaos Hoverboard is an extremely maneuverable one-person vehicle, that comes equipped with it’s own weapon, shield, grappling hook, and the ability to jump. For various reasons, the Hoverboard has been designed with it’s own weapon, and players will automatically be fitted with this weapon when they jump onto a Hoverboard. 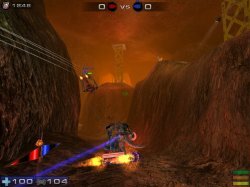 The weapon is a laser beam, and while not the most deadly weapon in the game, it can be used against players, vehicles, and even power nodes and cores. Use your primary fire key-bind to fire the Hoverboard’s weapon. When riding the Hoverboard your alternate fire will engage the shield. Each charge of the shield lasts only a few seconds however, so use them carefully. In addition, since the Hoverboard doesn’t weigh all that much, when a player has his Anti-Gravity Belt turned on when he get’s on the hoverboard, it will also affect the hoverboard, and the jumps will be much higher. 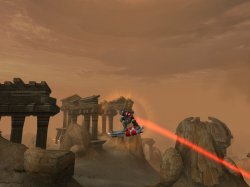 Use your normal jump key-bind to perform jumps on the Hoverboard. The Hoverboard comes equipped with a Chaos grappling hook contained within the body of the board. It can be used in any number of ways to assist the rider in moving about the battlefield. There is one key-bind for the grappling hook in the Chaos menus. This one key-bind works for both the Hoverboard grapple and the standard grapple when you are on foot. When using the Hoverboard there will be 3 energy/charge bars visible on the bottom right of your screen. From the top down, these represent your weapon, shield, and jump. 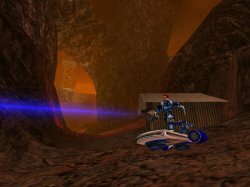 The Chaos Bike was designed to be a fast way to transport a user across the battlefield. It was made to be sturdy enough to withstand a few nicks and scrapes (as well as light arms fire) along the way. The frame is made of a very light composite which gives the bike the ability to get some decent air-time when performing jumps. 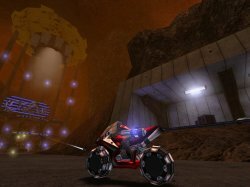 With its rugged suspension, and light-weight powerful engine the Chaos Bike can be very useful in the hands of a skilled driver. 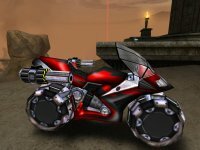 The Bike is armed with two side-mounted rocket launchers. These give the Bike a means to defend itself and provide a decent attack, but the aim of these weapons is fixed to a 45 degree cone of fire. Thus it’s often best used as a support vehicle where you can attack from some distance. These rockets are smaller so do not pack quite as powerful a punch as normal rockets, but the higher rate of fire makes up for the decreased damage. Use your primary fire key-bind to fire the rockets. 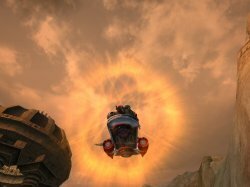 Alternate fire allows the user to pull a wheelie which can be useful to get up on objects that could normaly block other vehicles. The wheels have been specially modified to prevent flats and to provide a very good grip regardless of surface conditions. 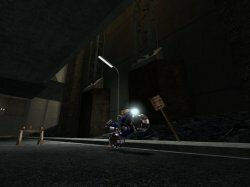 The Bike supports the mouse steering option found in the Chaos Config. This will switch between the normal Key Steering to Mouse Steering.